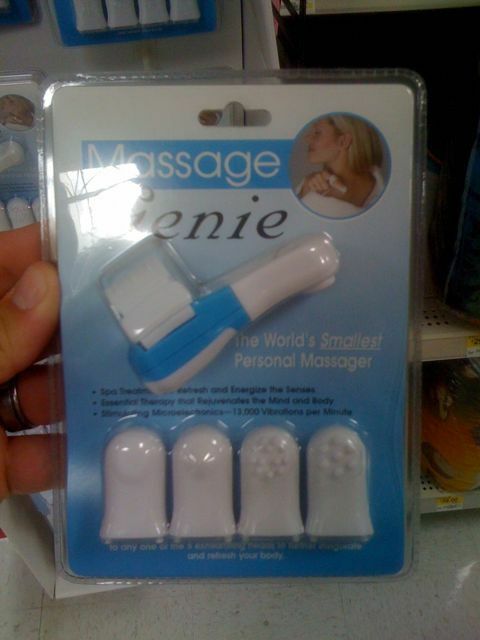 Found in Walmart’s housewares section. Taking pictures in men’s restrooms might sometime be frowned on, but sweet workmanship like this has to be shared. 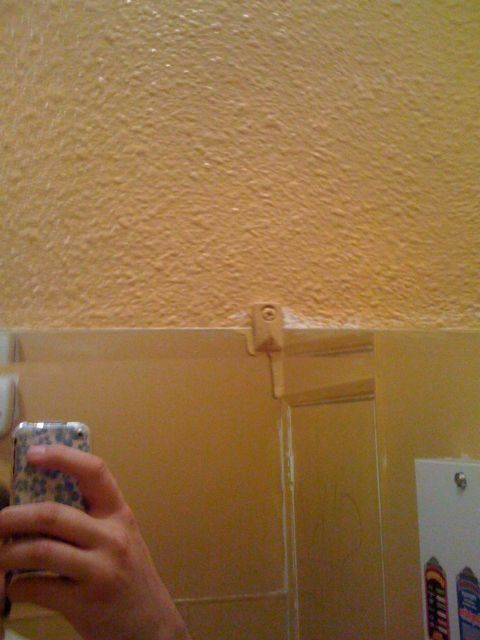 This is a mirror that has been skillfully mounted and painted around with only the highest possible attention to detail. 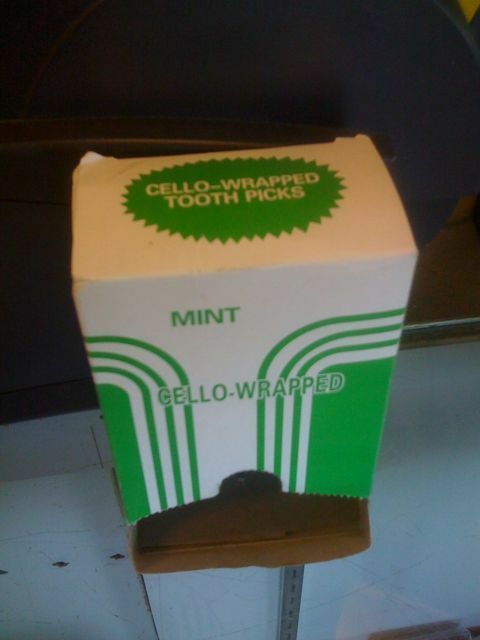 I checked, the toothpicks were not actually wrapped in tiny cellos. My sister is getting married, and I’ll be doing the photography. I’ve asked the nice folks at thephotoforum.com for their help in getting only the best pictures from my iPhone.